The psyllium plant is found in the semi-arid regions of India. The husk of its seeds is widely known and traditionally used in Ayurveda medicine to improve bowel movements. Rich in high-quality soluble fiber, psyllium helps improve and cleanse the digestive tract, and therefore keeps the intestinal flora healthy and active. Its fiber absorbs water and forms a bulky stool which cleanses the small intestine. Perfect for your detox programme! 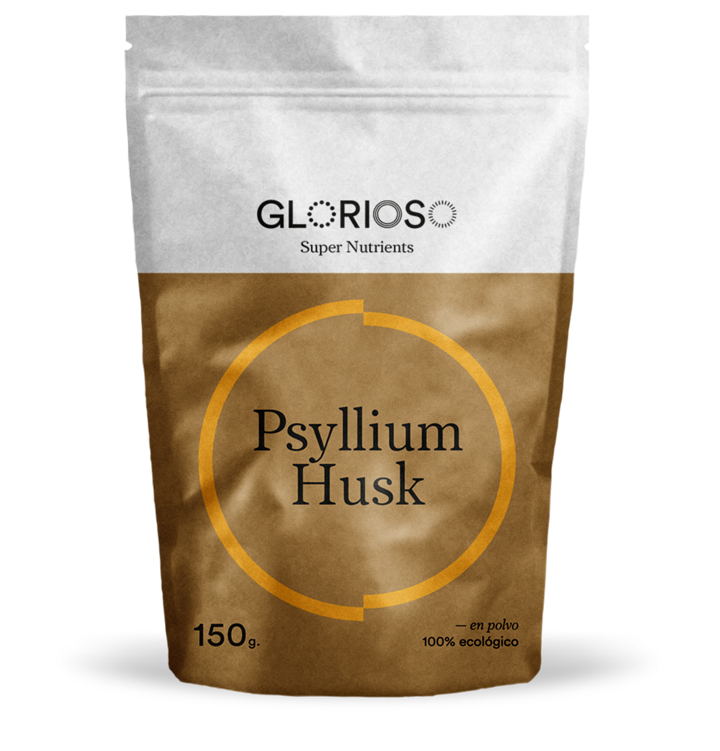 WHAT ARE THE BENEFITS OF THE PSYLLIUM HUSK? High fiber level, ideal for low-carb diets. Its soluble fiber improves bowel movement, maintains healthy cholesterol levels and a healthy cardiovascular system. Very effective weight loss tool if taken before meals. It creates a feeling of fullness and loss of appetite. HOW TO TAKE OUR ORGANIC PSYLLIUM HUSK?? We recommend taking one teaspoon of psyllium with a glass of water on an empty stomach. The higher the water percentage, the better its bulk-forming effect. Psyllium is commonly used as a substitute for gluten in gluten-free bread recipes.